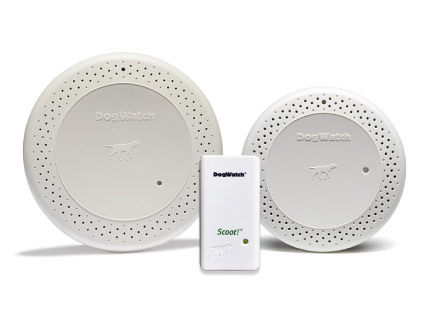 Explore the resources below to learn more about your DogWatch product. If the answer to your question is not here, please Contact Us for more information. Battery life is determined, in part, by the rate and the range settings you select. The rate setting determines how frequently the signal is transmitted (fast, medium or slow.) The range setting is the distance the signal radiates from the transmitter. See the Owner’s Guide for additional information. The distance between the separated wires (separated = signal is transmitted; twisted together = no signal). See the Owner’s Guide for additional information. Use can the same collar for the DogWatch outdoor fence and the DogWatch indoor products. Can’t find what you need? Give us a call! Our experienced, friendly staff is here to answer any questions you might have about your DogWatch product. Give us a call or send us an email for more information or to request an appointment.